Hi! Our second Spring beach will be hosted by the Rhyl Wilko store! Sunday, 14 April, meeting at *10am* Kite Surf Cafe, between the Theatre and Travelodge. 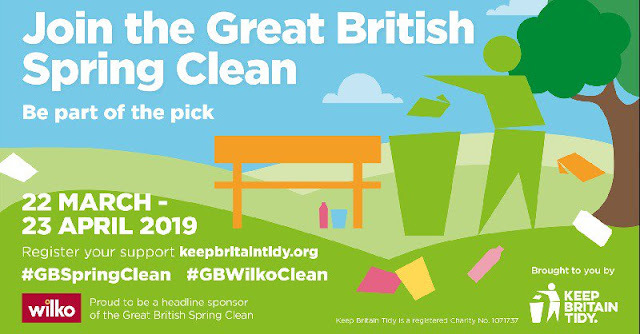 We're working with with Wilko as part of the Surfers Against Sewage 'From Summit to Sea' "Great British Spring Clean". All are welcome, well behaved dogs on leads please and well behaved volunteers 16 and under must be accompanied/supervised by an appropriate adult. We can provide a few litter pickers but if you have your own, please bring it. We have plenty of protective gloves and collection buckets/sacks. Safety briefing and sign in at 10am. 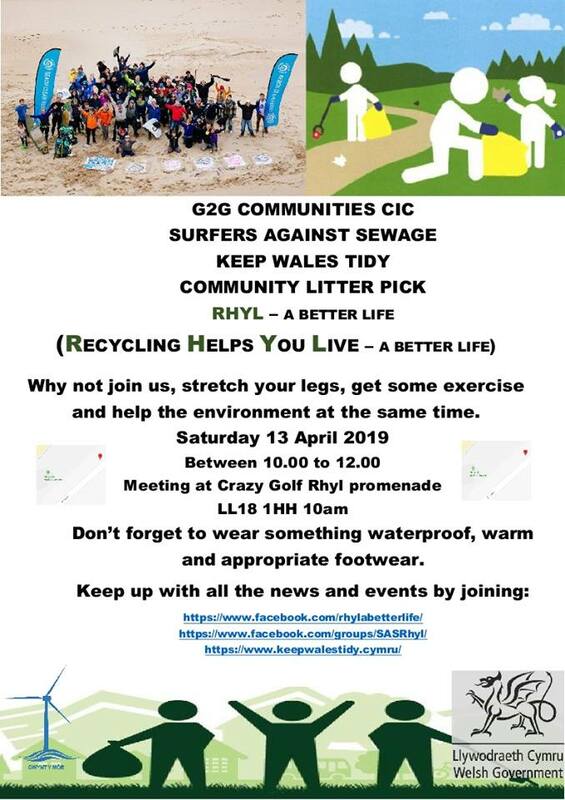 Hope you can make it and kick off this year's #RhylBeachClean season in style! Hi! 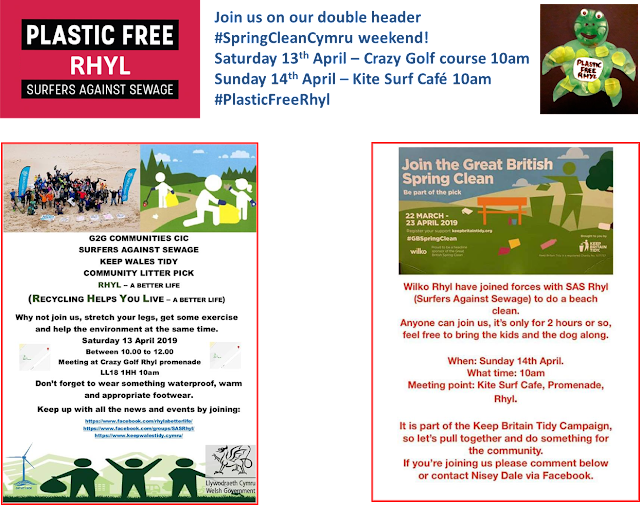 Our Spring beach cleans start next Saturday, 13 April, meeting at *10am* Crazy Golf centre, West Parade LL18 1HH. 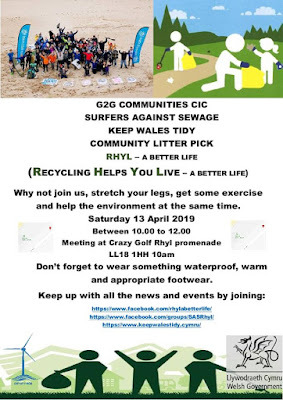 We're working with with G2G as part of the Keep Wales Tidy "Spring Clean Cymru" in conjunction with the Marine Conservation Society. All are welcome, well behaved dogs on leads please and well behaved volunteers 16 and under must be accompanied/supervised by an appropriate adult. We can provide a few litter pickers but if you have your own, please bring it. We have plenty of protective gloves and collection buckets/sacks. Safety briefing and sign in at 10am. Hope you can make it and kick off this year's #RhylBeachClean season in style! Hi! You know that we here at Surfers Against Sewage in Rhyl (SASIR) are big on beach cleans. You may also know that we are leading the campaign to make Rhyl a #PlasticFreeCommunity with our work in schools and with businesses and community groups, supported by Rhyl Town Council. We want to encourage us all to use less single-use plastics and thereby cut down on plastic pollution at source. What you won’t know yet is that we hope to launch “Refill in Rhyl” (RiR) any day now. 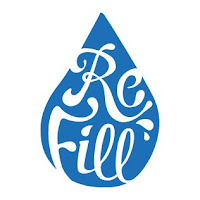 “Refill” is an award-winning, grass roots campaign which aims to make it easier to reuse and refill your bottle with free tap water, rather than buy a new one. Their mission is to stop millions of plastic bottles at source each year by breaking the current social norm that we need to buy bottled water when ‘drinking on the go’ and making it both normal and easier to be able to carry a re-usable bottle around and to fill it for free. The Refill in Rhyl scheme is already underway (Kite Surf Café, Crazy Golf on West Parade, Premier Inn and Cookhouse, Costa, and the Sussex) but we are hoping to make a bigger impact by actively encouraging and supporting pubs, hotels, cafes and other businesses or offices to become a Refill in Rhyl station. 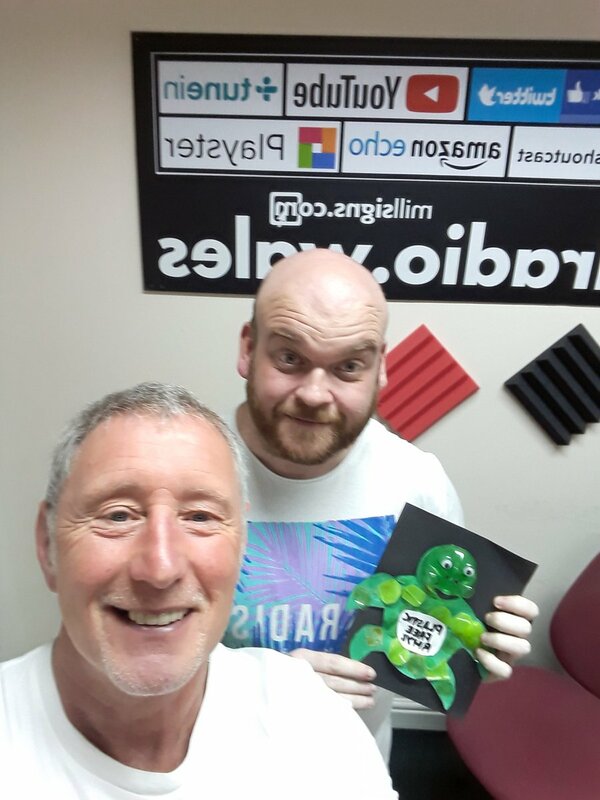 If you’d like to help out with promoting the scheme, or have a place that could become a RiR station, pop into the Kite Café on the prom (between the Theatre and the Lifeboat Station, just behind the Travelodge) tomorrow, Thursday 28th Feb, between 1pm and 3pm to chat to us and find out more. Hope to see you there! Keep it #PlasticFree!